This guide will help you on adding signature templates to your reports. To add signature templates on your reports, go to Settings tab and choose Signatures. Click on the plus (+) icon. A modal will show you a portion where you can write your signature and enter information in required fields such as First Name, Last Name, Position, and TIN. Start writing your signature in the box provided. Now, If you think that you need to change the way you did your signature, you can just click the Clear button and rewrite it if necessary. 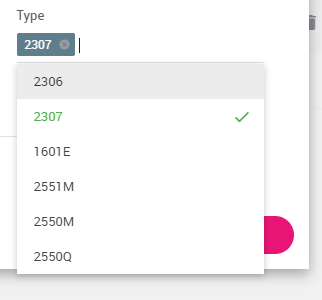 The Type field is a pull-down menu which lets you select through the list reports where you want to see your signature. Furthermore, if you have a saved an image of your signature, you can upload it by clicking the Upload button. You may have multiple signatures set up in your JuanTax account. Note: For the best results, use a PNG image with a 500px by 150px size.